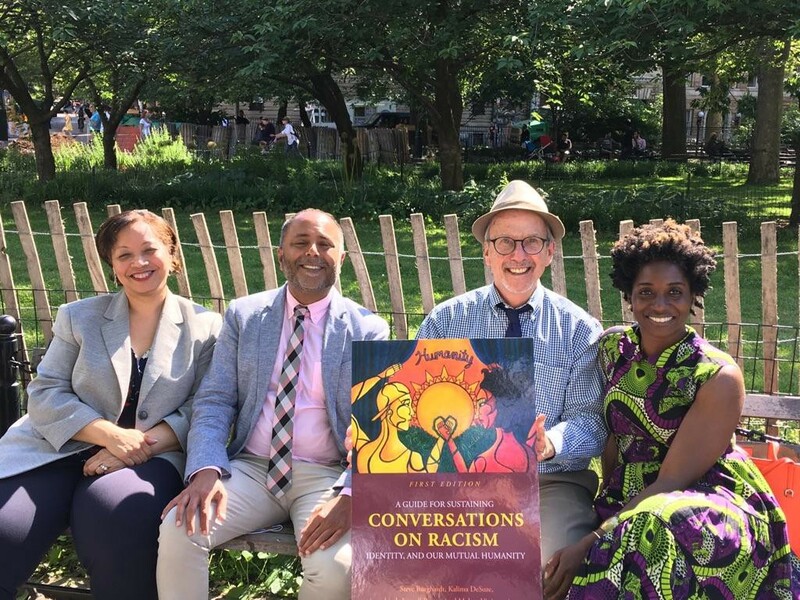 Recently, I had the inspiring opportunity to work with these four amazing New York social work professors on their book, A Guide to Sustaining Conversations on Racism, Identity and Our Mutual Humanity. Cognella is publishing it this August. So honored to have learned from these voices & to have witnessed their ability to capture their stories & teachings on the page.